Aren’t these turkeys cute? 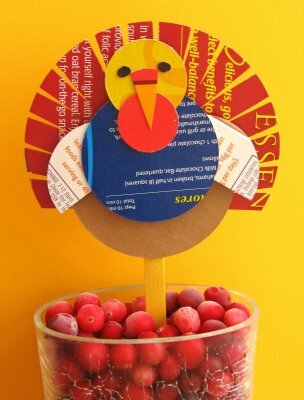 A perfect project to try with the children in your life this week. The creative folks at Plum Pudding posted this project. They have included detailed instructions and a full tutorial on their site. 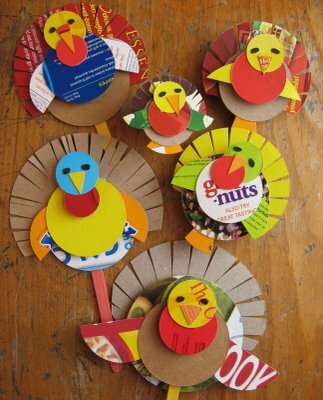 We love that they are upcycled from cereal boxes. 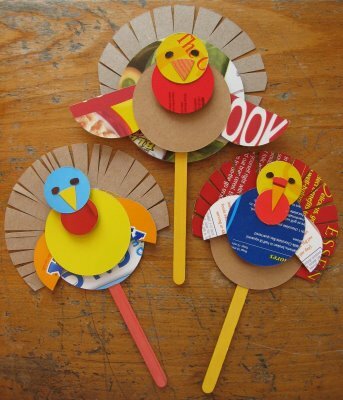 If you save your Popsicle sticks, then those are upcycled too! Now, go get those boxes out of the recycle bin and start crafting!